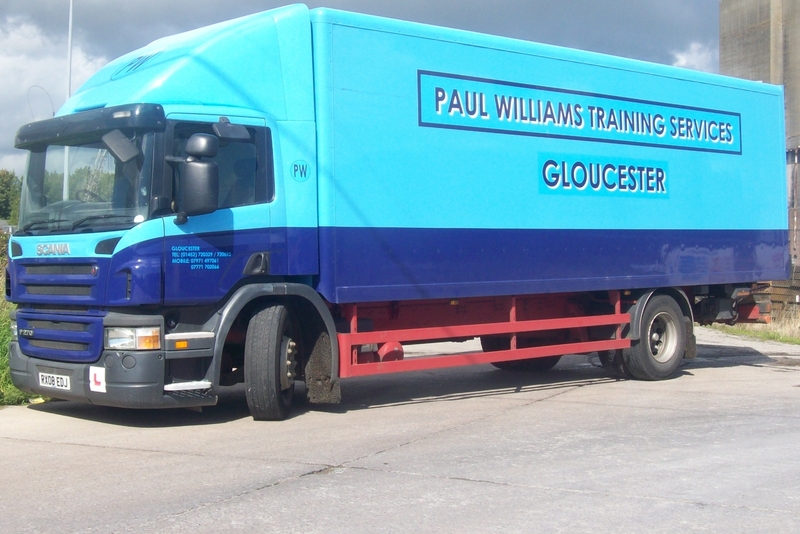 Based in Gloucester, Paul Williams Training Services provide a wide range of services regarding vehicle training. From driver CPC courses to HGV training courses; you can rely on us to train individuals to the highest standard. Here we list some of the individual areas which are situated close to Gloucester; if your location appears on the list below, and you require vehicle training services, please don’t hesitate to get in touch with us today on 0845 136 8147 or 07771 702066.